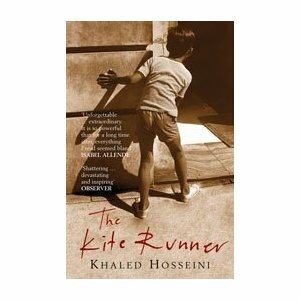 Narrated by Amir, a 40-year-old novelist living in California, The Kite Runner tells the gripping story of a boyhood friendship destroyed by jealousy, fear, and the kind of ruthless evil that transcends mere politics. Running parallel to this personal narrative of loss and redemption is the story of modern Afghanistan and of Amir’s equally guilt-ridden relationship with the war-torn city of his birth. When Amir returns to Kabul to rescue Hassan’s orphaned child, the personal and the political get tangled together in a plot that is as suspenseful as it is taut with feeling. Pretty impressive first novel this and a really good read. A few twists and turns along the way and it certainly is a compelling narrative. The setting in Afghanistan feels thoroughly authentic but the themes really transcend location. A portrait of the Jazz Age in all of its decadence and excess, Gatsby captured the spirit of the author’s generation and earned itself a permanent place in American mythology. Self-made, self-invented millionaire Jay Gatsby embodies some of Fitzgerald’s–and his country’s–most abiding obsessions: money, ambition, greed and the promise of new beginnings. “Gatsby believed in the green light, the orgiastic future that year by year recedes before us. It eluded us then, but that’s no matter–tomorrow we will run faster, stretch out our arms farther… And one fine morning–” Gatsby’s rise to glory and eventual fall from grace be comes a kind of cautionary tale about the American Dream. It’s also a love story, of sorts, the narrative of Gatsby’s quixotic passion for Daisy Buchanan. The pair meet five years before the novel begins, when Daisy is a legendary young Louisville beauty and Gatsby an impoverished officer. They fall in love, but while Gatsby serves overseas, Daisy marries the brutal, bullying but extremely rich Tom Buchanan. 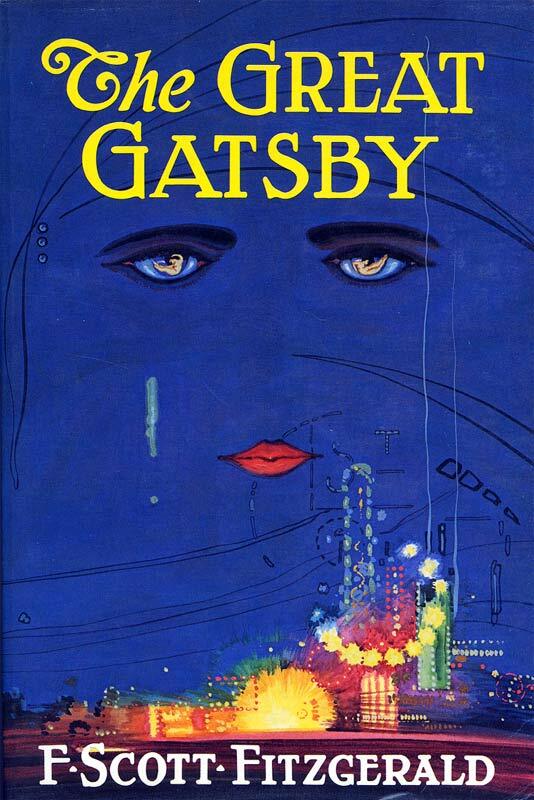 After the war, Gatsby devotes himself blindly to the pursuit of wealth by whatever means–and to the pursuit of Daisy, which amounts to the same thing. “Her voice is full of money,” Gatsby says admiringly, in one of the novel’s more famous descriptions. His millions made, Gatsby buys a mansion across Long Island Sound from Daisy’s patrician East Egg address, throws lavish parties and waits for her to appear. When she does, events unfold with all the tragic inevitability of a Greek drama, with detached, cynical neighbour Nick Carraway acting as chorus throughout. Spare, elegantly plotted and written in crystalline prose, The Great Gatsby is as perfectly satisfying as the best kind of poem. Jay Gatsby is the man who has everything. But one thing will always be out of his reach … Everybody who is anybody is seen at his glittering parties. Day and night his Long Island mansion buzzes with bright young things drinking, dancing and debating his mysterious character. For Gatsby – young, handsome, fabulously rich – always seems alone in the crowd, watching and waiting, though no one knows what for. Beneath the shimmering surface of his life he is hiding a secret: a silent longing that can never be fulfilled. And soon this destructive obsession will force his world to unravel. The Amazon commentary makes it sound like a crass contemporary potboiler. 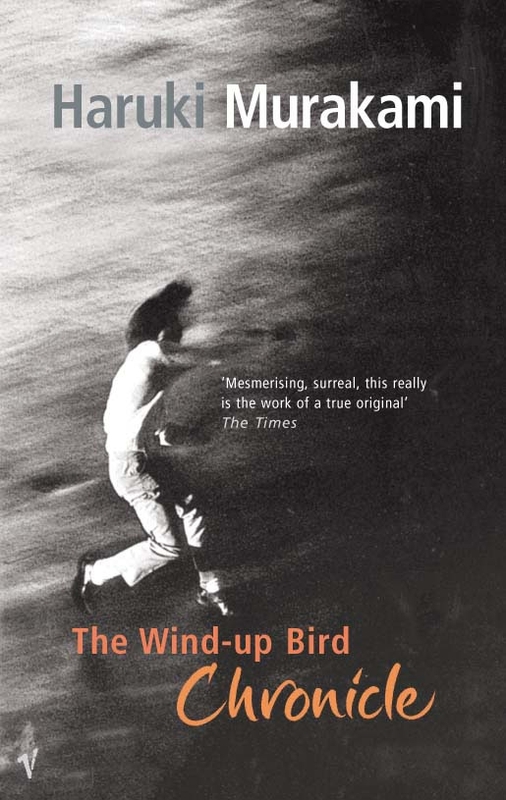 However, it is just a terrific novel and quite outstanding. Hadn’t read it for a few years and hugely enjoyed re-reading. It is an extremely odd but compelling tale with many strange and bizarre characters and happenings. The recollections of some of the Japanese army’s activities in China are particularly striking. Hard to describe and pin down but definitely in keeping with his better work such as Kafka on the Shore.